A mere hour and a half flight from Johannesburg, the Okavango Delta is widely regarded as one of the best safari experiences in Africa. This is Africa’s Eden - a UNESCO World Heritage Site and one of the Seven Natural Wonders of Africa. Known as the river that never finds the sea, the Delta is formed by the floodwaters of the Okavango River, which originate in the highlands of Angola and reach the Kalahari Desert, months later, in the middle of the desert’s dry season. These waters of life attract animals to the lush oasis from far and wide, resulting in some of the highest wildlife concentrations in Africa. 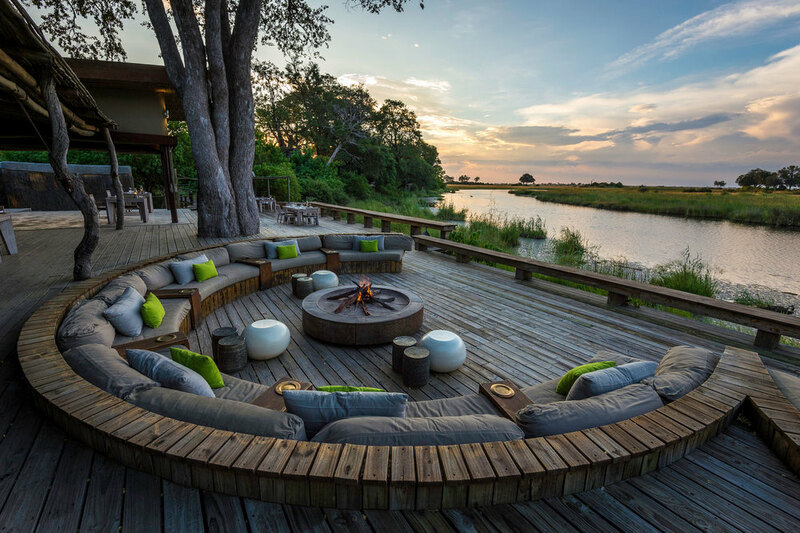 Offering a low density of high-end lodges in one of Africa’s most pristine ecosystems, the Okavango Delta offers superb game viewing and a magical, exclusive experience that will appeal to the high-end safari traveller. 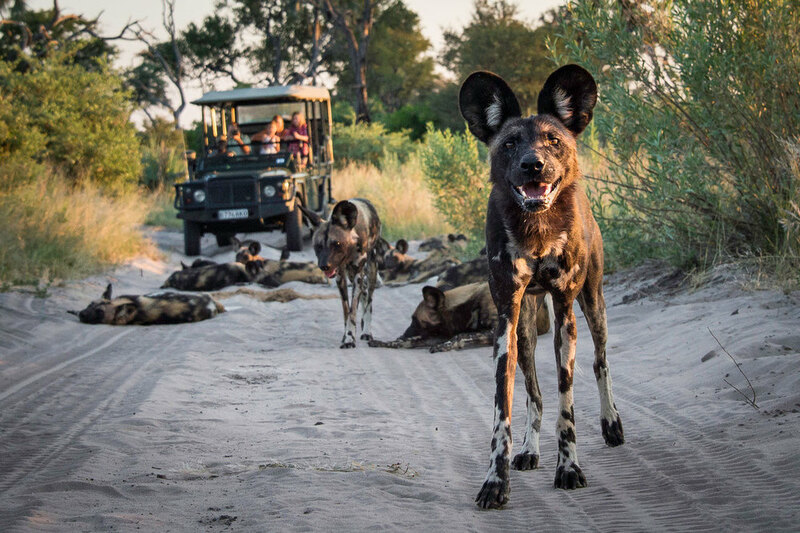 With direct flights to both Johannesburg and Cape Town, the Okavango is very accessible and happens to be one of the most rewarding and beautiful safari destinations on the continent.